Recently, I was invited to a local Garden Center to participate in their Fall Fest Celebration. 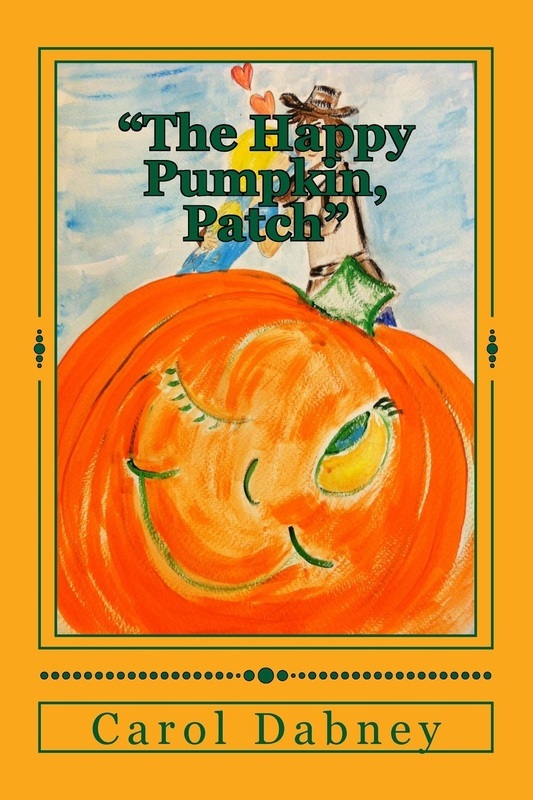 Since early Spring time would be a more appropriate time for me to share my children's books about "The Pollinators" and my Kid's Gardening Book "Kidz Gone To Potz", my mind was in a quarry about just how to connect my books to the occasion. The perfect solution came about when I saw their Pumpkin Display. 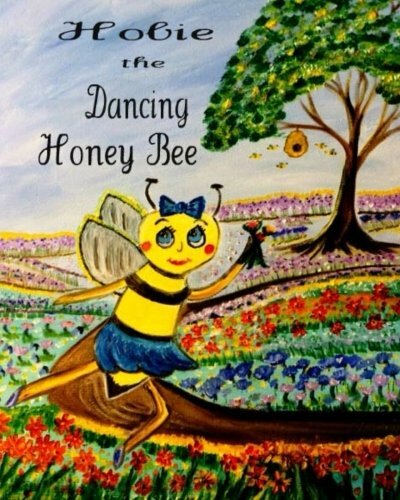 I wrote a story about 'Pollination of Foods by Honey Bees. 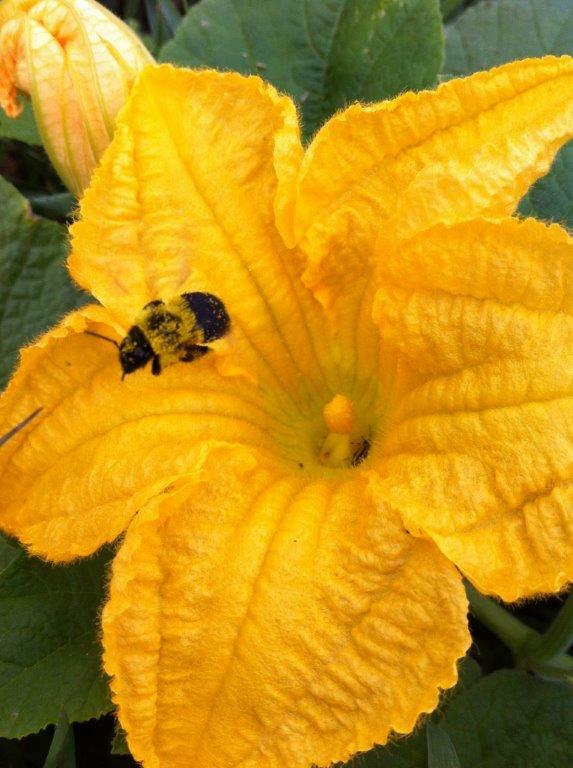 Pumpkins are one of those foods that are pollinated by bees. 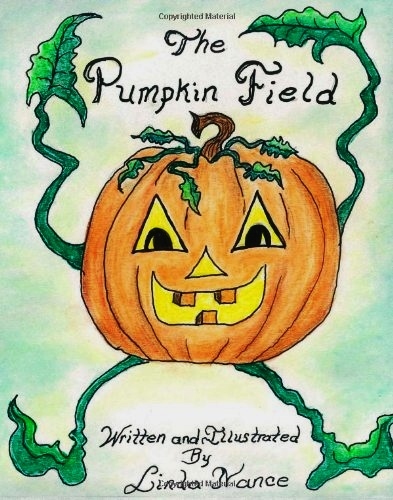 There might not be any pumpkins to grow in patches and to cut out into Jack-0-Lanterns for Halloween as told in the book by Linda Nance: The Pumpkin Field. This Blog Page is dedicated to providing both general nutritional information and interesting facts about Food. Hope you enjoy the Feed for Read!